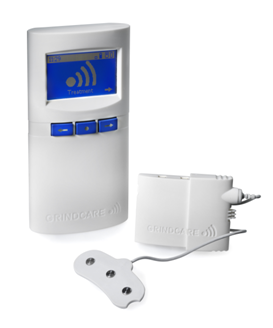 I attended a training session on the Grindcare system for treating clenching and bruxism last week, arranged by Prestige Dental, who have recently been appointed as exclusive UK distributor for the system. We were fortunate enough welcome colleagues from Denmark who have been involved with the research and development along with use of the GrindCare in practice. Dr Pernille Wendelboe presented details of the research and development including information on clinical trials, followed by Dr Marianne Holst Knudsen who is a practicing dentist in Copenhagen. Marianne presented some of her own experiences, successfully integrating Grindcare into her everyday practice treatment plans. GrindCare can be used as an alternative treatment to conventional splint therapy and is considered to be an invaluable aid in our amarmentarium to treat patients who brux and clench, particluarly when conventional appliance therapy has failed. Prior to Prestige taking on the system there were 18 accredited practices offering the treatment. However, after the recent training a further 47 practice owners attended and have now been registered as accredited Grindcare centres. 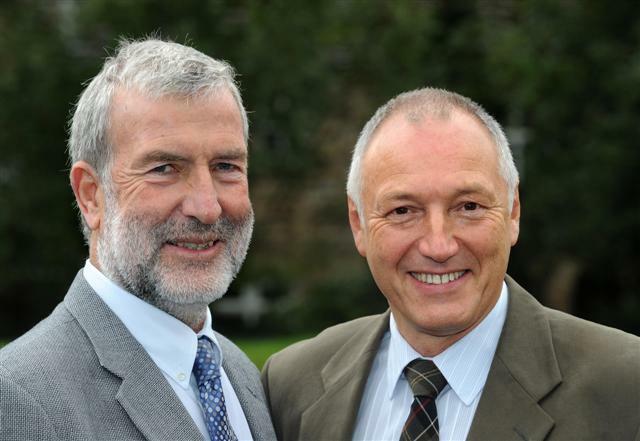 Prestige inform me that they have a further 46 practices on a waiting list for the next training sessions that will be held early in September and presented again by Dr’s Wendelboe and Holst Knudsen. Prestige hold details of all accredited practices and refer patients who contact them directly to regional accredited practices for treatment evaluation. If you would like to participate in the next training sessions and become a Grindcare Centre contact prestige at your earliest convenience, so that they can ensure to arrange enough sessions. The current waiting list has booked up the two training sessions scheduled, but Prestige will arrange more sessions if demand is sufficient. Contact Steven Blackhall at steveb@prestige-dental.co.uk for details. How much was the device? I have purchased a Grindcare in early 2012. The device has not helped me to reduce my clenching, in fact the numbers showed absolutely no down trend, even with the higher stimulation degrees. Potential Grindcare customers should know that THEY WILL NOT HONOR THEIR MONEY-BACK GUARANTEE. I have called to get a refund within the guarantee period and they have simply been ignoring my request in spite of my repeated calls and emails. I am stuck with a 1150$ device that is useless to me. Is this the kind of company you want to trust your money and well-being with ? My experience has been the same; I bought two units to rent out to patients but nobody that has used it has had any benefit from wearing the Grindcare other than confirmation that they are bruxing during sleep – well, we already knew THAT! Looks like Grindcare have gone bust – website no longer exists, just someone selling the gel pads for people who want to keep using it.